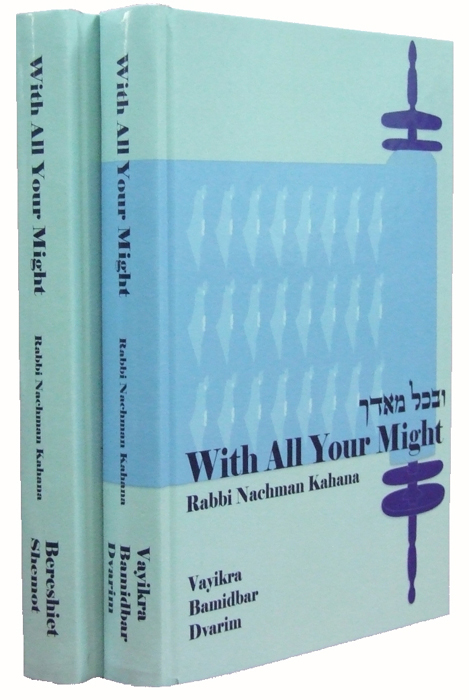 This two volume set covers all five books of the Torah. It is a commentary that highlights the the value of Eretz Yisrael (The Land of Israel). Volume One contains; Bereshiet (Genesis), and Shemot (Exodus). Volume two contains Vayikra (Leviticus), Bamidbar (Numbers) and Devarim (Deuteronomy).